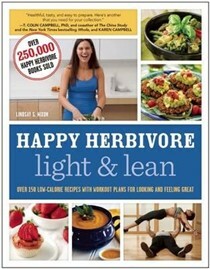 Lindsay Nixon is a writer, lawyer, certified personal trainer and cookbook author living in Manhattan. 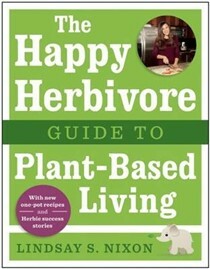 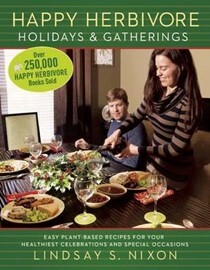 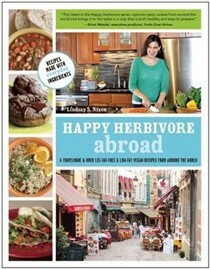 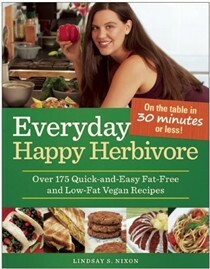 As the creator of happyherbivore.com, Lindsay's mission is sharing healthy, delicious vegan food with the world. 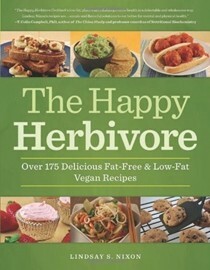  Her recipes have been featured in many US print and online publications, including Vegetarian Times.